With recent car and bike launches happening in and around the country, it happens to be that the Indian market is flooding with a lot of new ammunition. These launches make the motoring enthusiasts live and breathe every day. Of all the recent events and launches happened this year and in the fourth quarter of the last year, here is some spicy stuff which made it really worth the while. We have listed the two bikes under 2 lakh price tag that redefined the value for money term. Indian touring enthusiasts are always wondering why we don’t have even a single bike that is a smaller version of touring bikes available across the globe. Considering infrastructure in India and road conditions we don’t want 1200cc or even 800cc bikes as these bikes are not affordable to everyone. 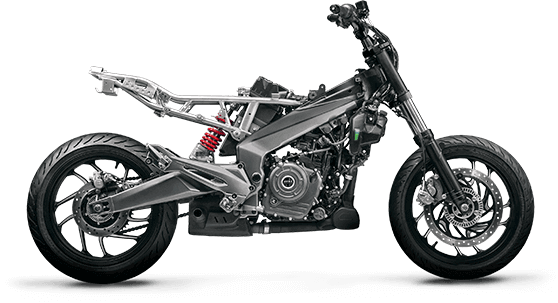 While everyone was waiting for affordable KTM 390 Adventure and BMW GS310R a smart move by Bajaj Auto was made in this segment by introducing a motorcycle that is based on Duke 390 engine and looks very much in the league of Ducati Diavel. Bajaj Dominar brings a serious power punch with it and it is very much capable of high-speed highway touring where a rider can easily maintain 3 digit speeds without straining the engine. Bajaj came with its much-awaited Flagship bike The Dominar 400 which really brings too much in its basket. The vehicle was much in discussion. 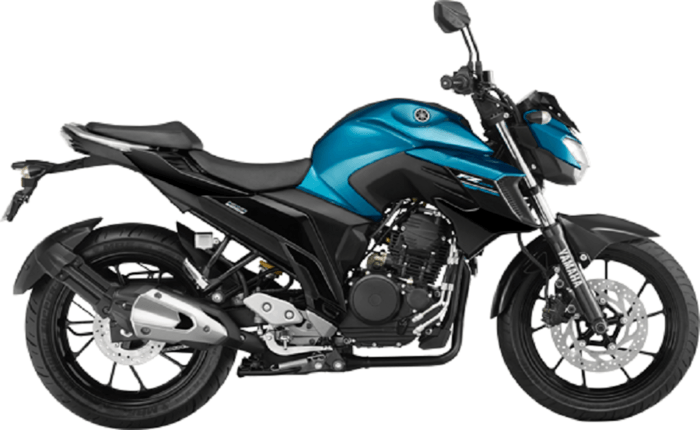 It assumed to be the Bajaj Pulsar 400, but Bajaj Motors happened to surprise the market with the launch of Dominar 400. The vehicle is coupled with a massive 373 cc engine. It delivers a massive power of 34.5 bhp at the wheel at 800 RPMs. It can attain a peak torque of 35 Nm at 8500 RPMs. The Dominar 400 really seems to be worth the wait and it offers so much. The bike is assisted with a 6-speed manual gearbox which is guided by a slipper clutch. It might deliver up to 25-30 km-pl of average. The Dominar 400 happens to be the kind of bike which might succeed in pleasing all the demanding potential buyers. Although the Dominar is a Tourer Bike, it happens to satisfy every other riding genres of the time. It may please you at the corners with the great handling experience. It is absolutely fun while revving it on highways and on free pathways. The Dominar actually dominates the roads while riding on every terrain and hence happens to win every man’s heart on road. This massive piece of machinery will be all yours below the budget of 2 lakh and will surely keep you happy for a couple of years. 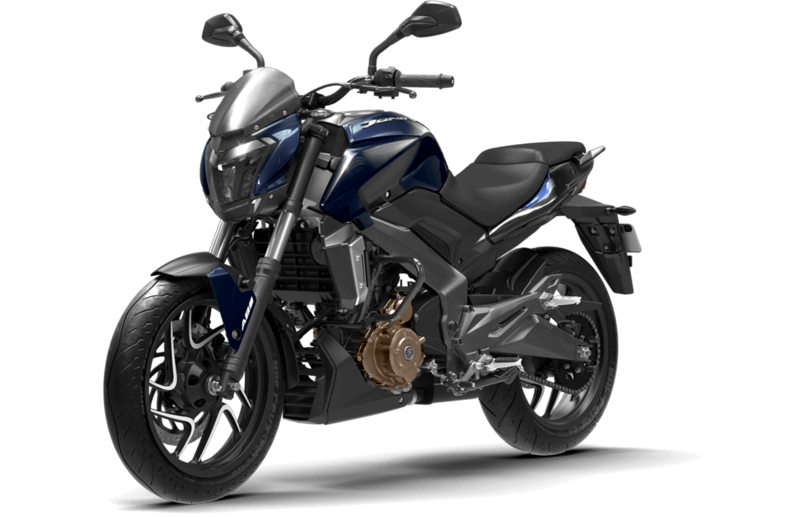 The Dominar 400 is priced so fairly(or rather less priced) that there is no 400 CC bike or even a 250 CC bike which costs somewhere near the price tag of the bike. The vehicle is expected to draw immense numbers of bookings. 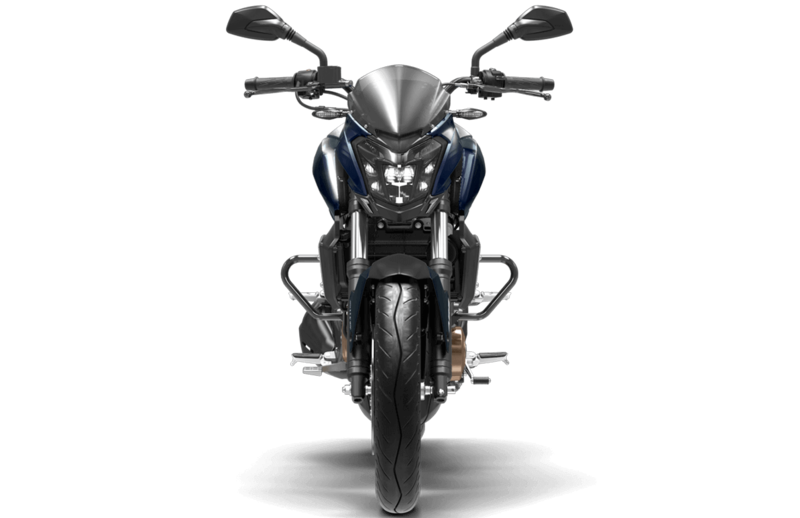 The Dominar 400 stands against the Royal Enfield Bullet Classic 350/500 and Royal Enfield Thunderbird 350/500.As the touring segment had less to offer previously, the Dominar 400 now successfully fills in the void. Although people are comparing the vehicle with the duke series, we can’t forget that it is immensely heavy in weight and is purely a touring machine. It is okay to take these machines out together, just know one thing, there’s no point comparing these. 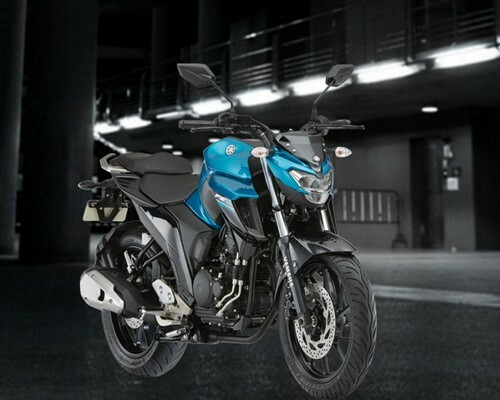 The Recent launch of Yamaha FZ25 made Yamaha fans go head over heels for this bike. It really happens to be worth the talk in the city. The Yamaha FZ-150 had already got a good ratio in the country and hence it undoubtedly made it much easier for its succeeder to hit the markets in glam. The FZ-25 is powered by a 249 cc block which is an air cooled 4 stroke engine. It happens to be fairly priced as compared to the Duke 200 but as both the vehicles have nothing in common, let’s not go there. The FZ25 comes with a set of futuristic design elements. Although Yamaha happens to be introducing something or other from the past year, the FZ25 seems to be their next hit for the 2017 year. FZ25 is a bike which wasn’t much discussed and not even disclosed by the Japanese manufacturer. Although zillions of assumptions were being made, it came out to be the amazing 250 cc bike. FZ promises to target the touring as well as the residential buyers. It happens to be a bike that would take you to the office swiftly and would also ride with you on the countryside. It will give you amazing riding comfort on the crowded city streets as well on the highways and in every corner you approach. When you get so much with such a minimal price tag on it, seems to be a really satisfying deal after-all. This beauty will be all yours for a price tag of 1.35 lakhs. It really might prove to be the best buy of yours for the year 2017!